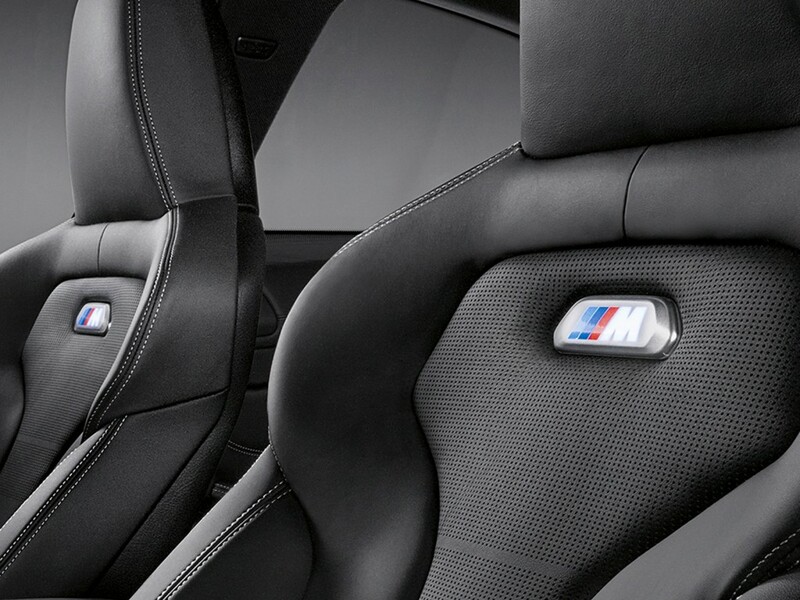 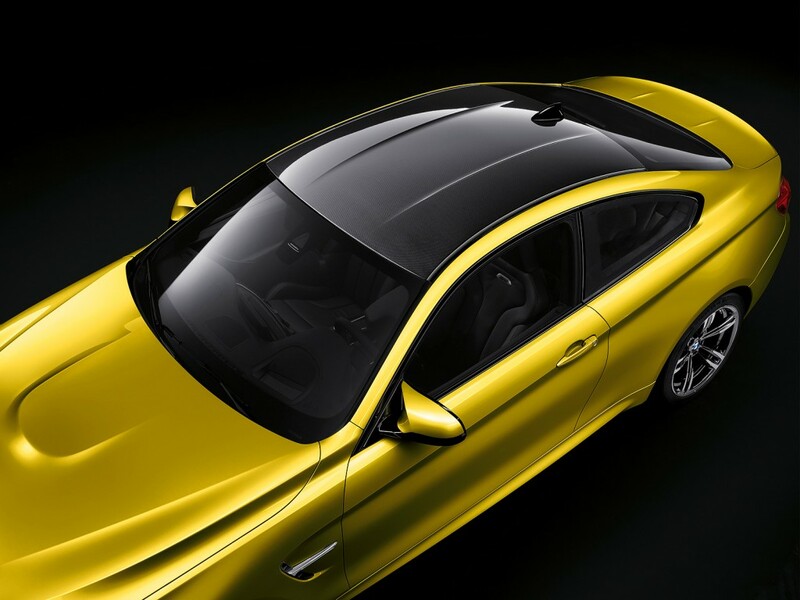 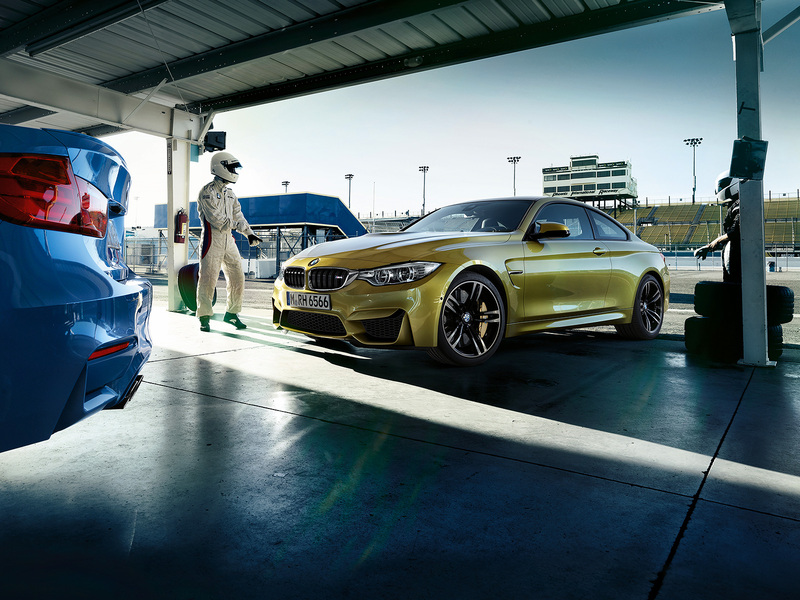 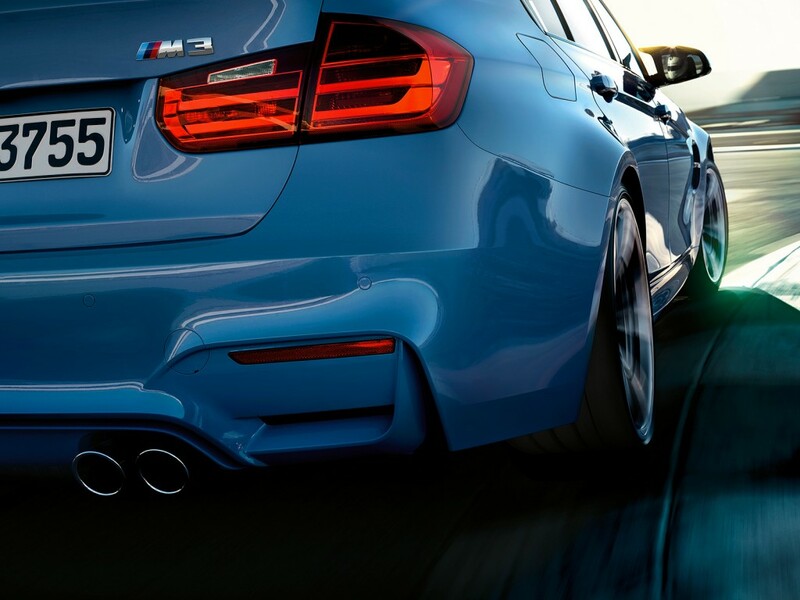 The 2015 BMW M3 sedan and 2015 BMW M4 coupe were revealed today at 2014 Detroit Auto Show, powering the 2015 M3 and M4 is a 3.0-liter twin-turbo I-6 producing 425 hp and 406 lb-ft of torque, a 11 horsepower increase and 111 lb-ft of torque increase from the old 4.0-liter V-8-powered M3. 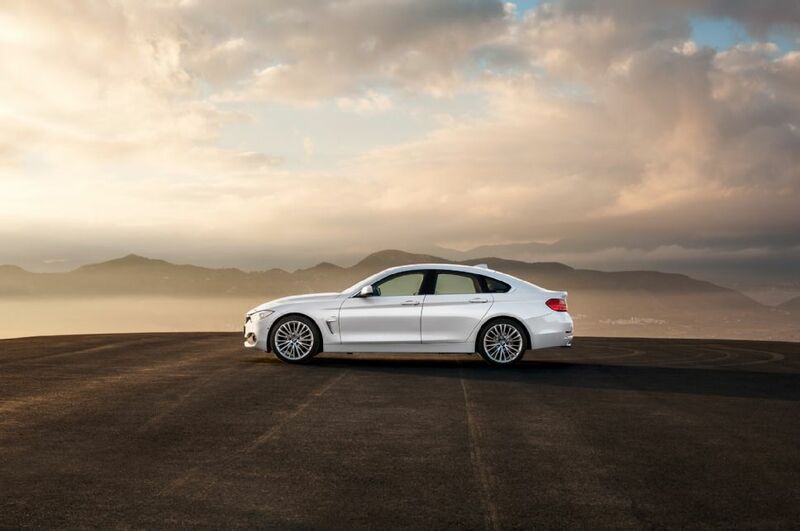 The new inline 3.0 turbo eninge will rav to 7600 rpm — that’s high for a turbocharged engine. 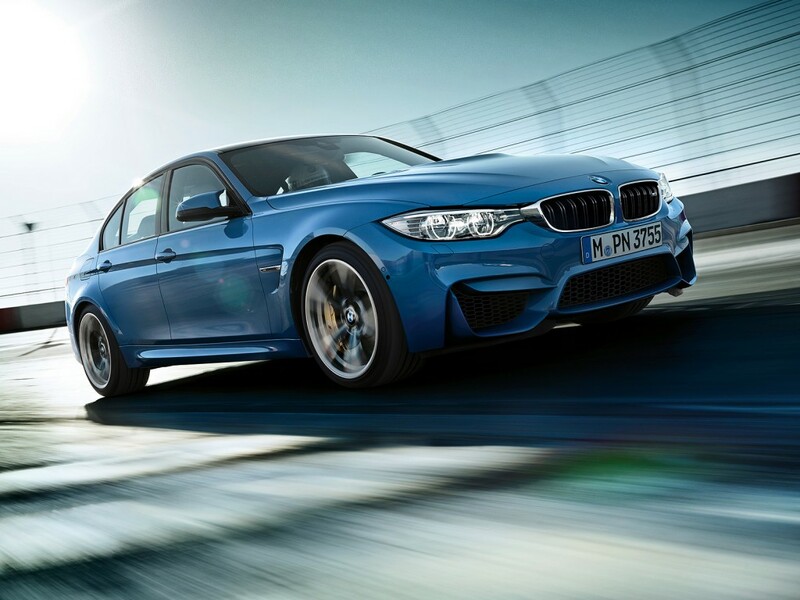 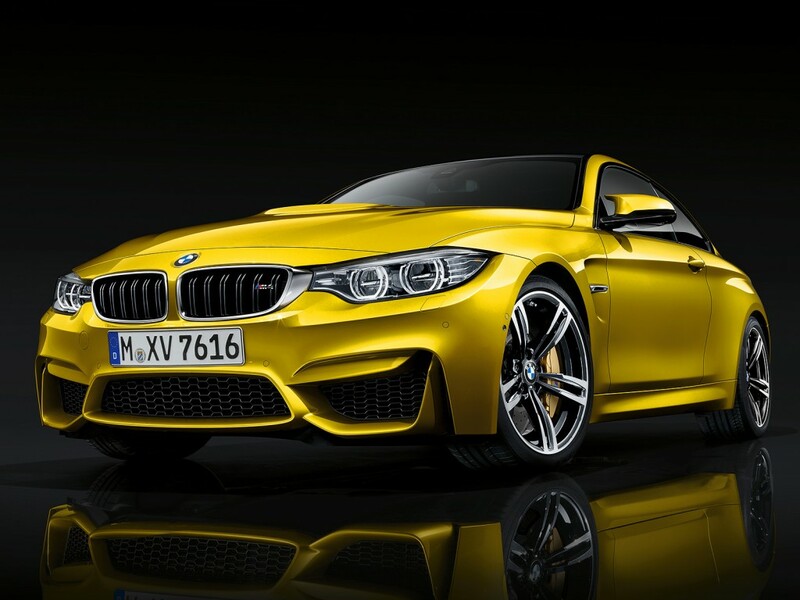 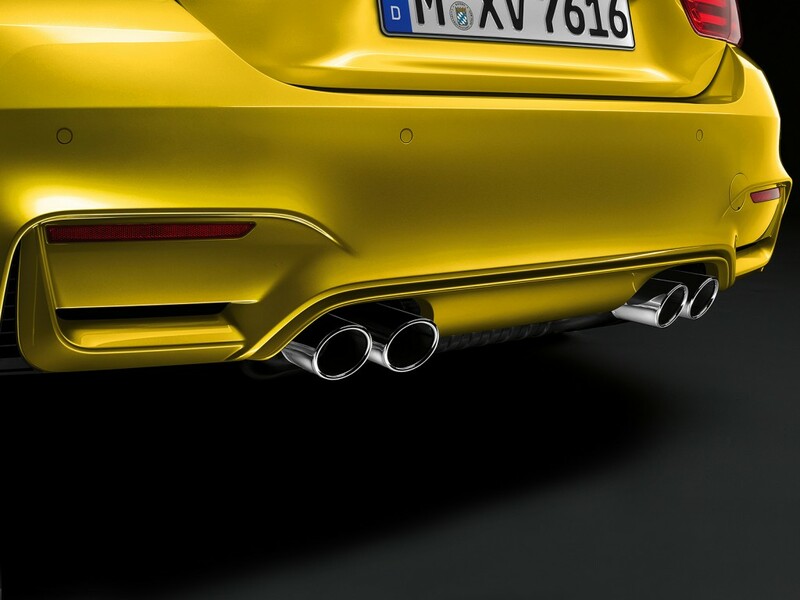 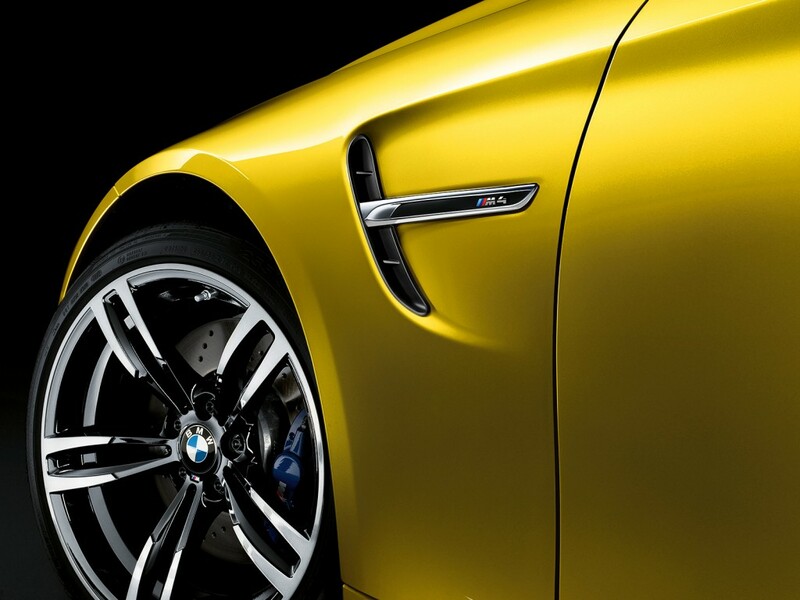 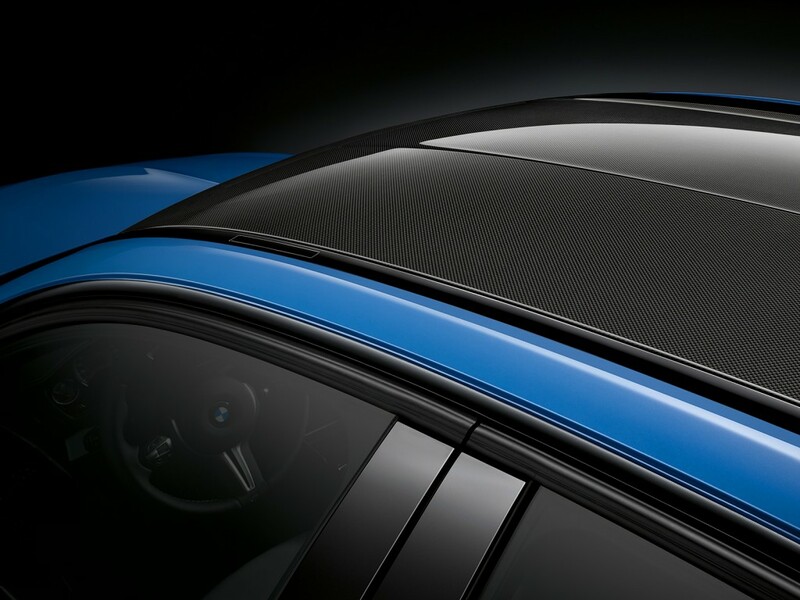 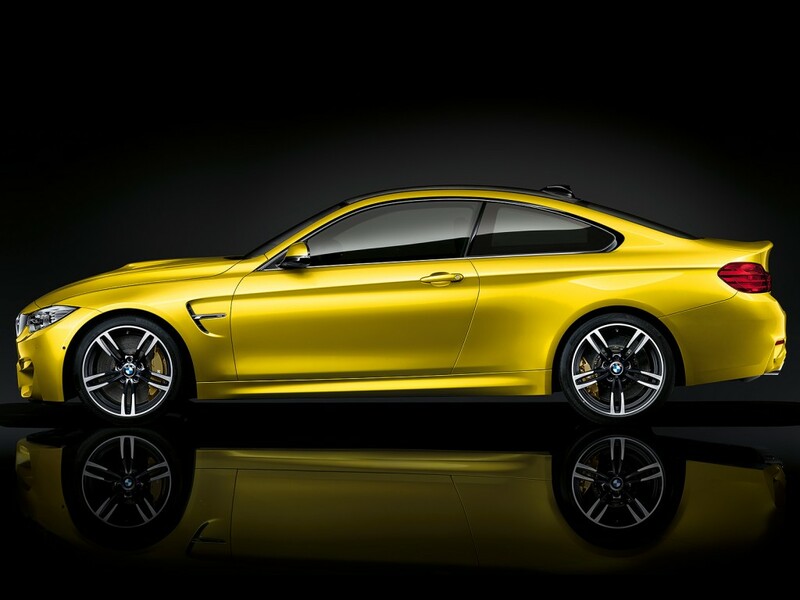 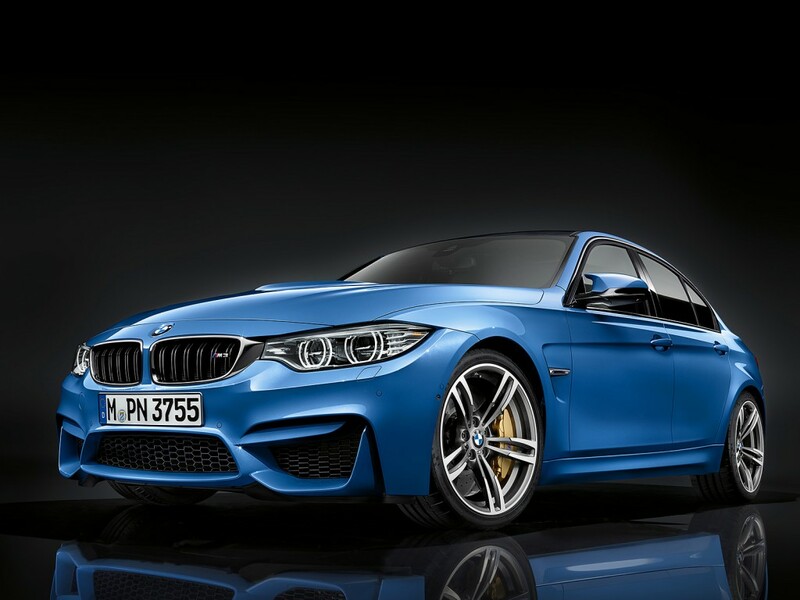 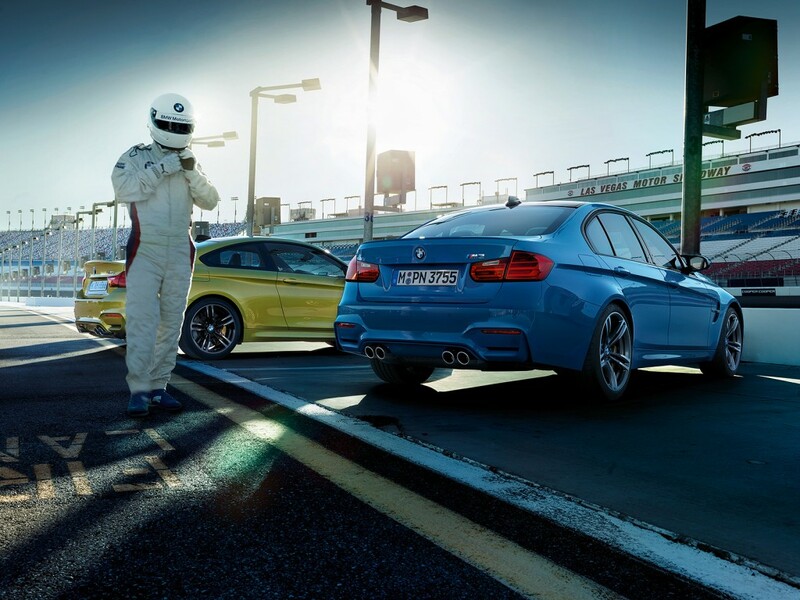 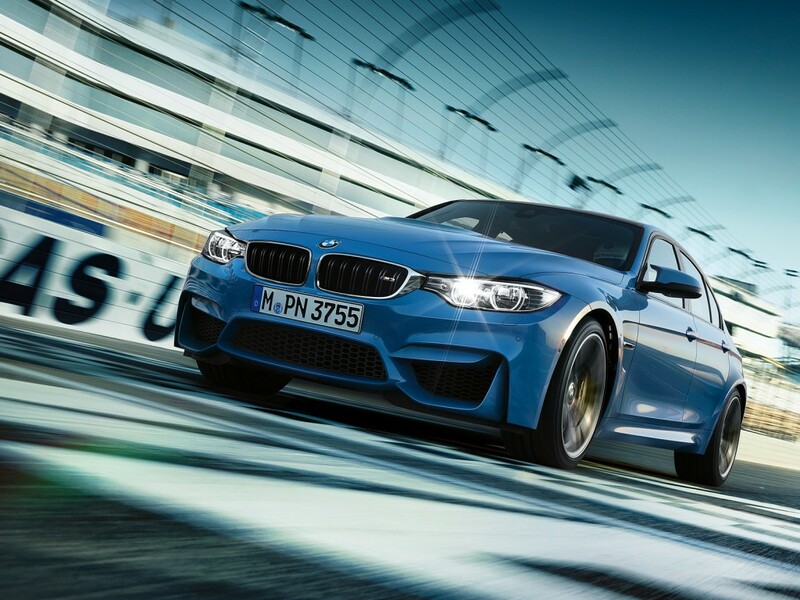 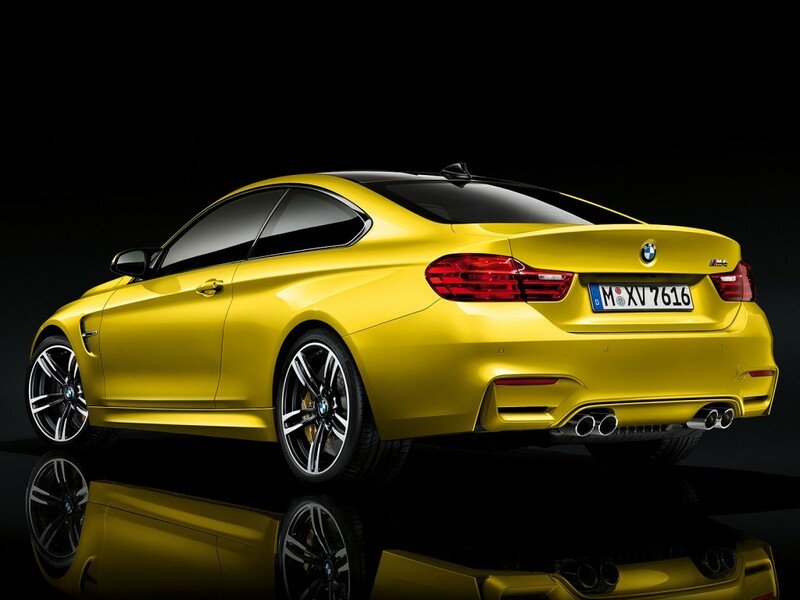 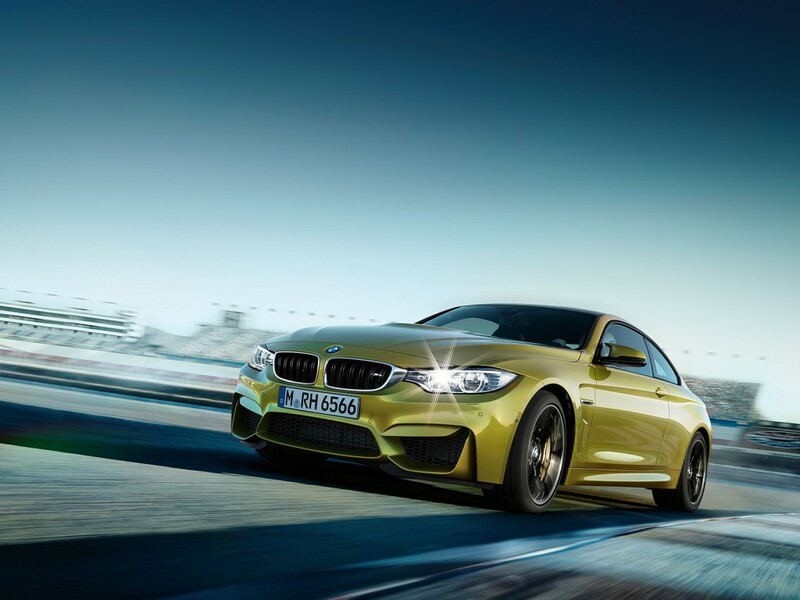 BMW says the new M3 Sadan and M4 coupe will reach its peak power from 1850-5500 rpm. 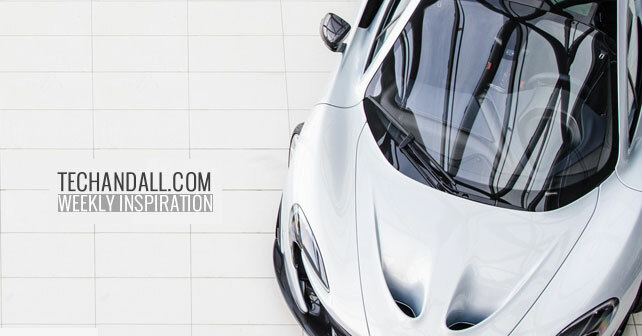 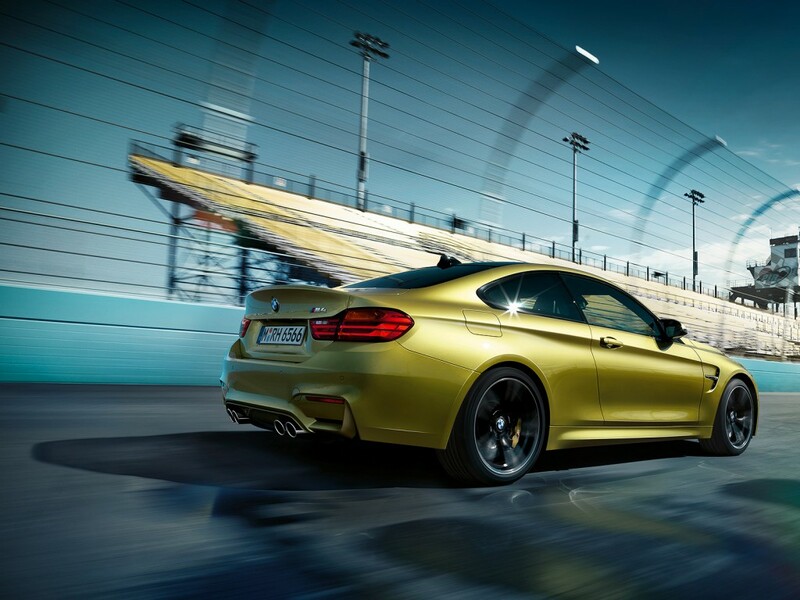 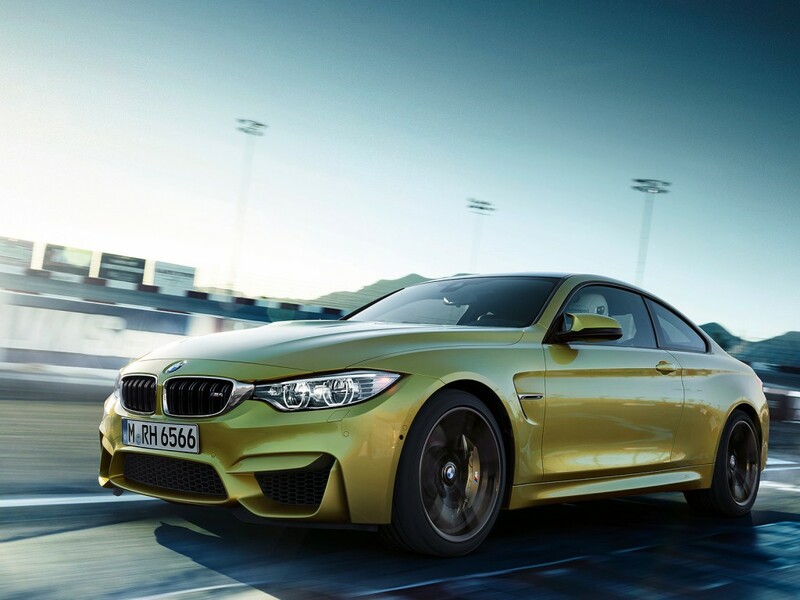 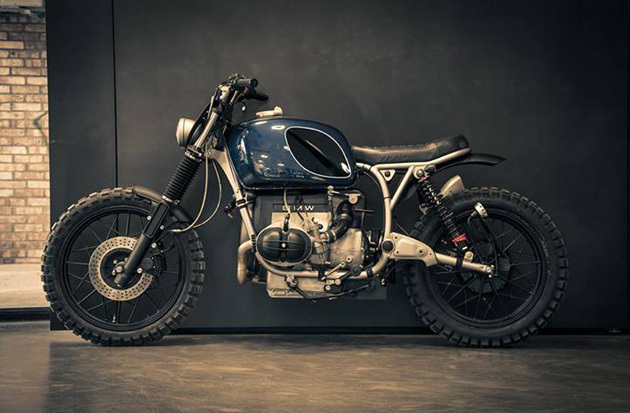 As for the transmissions, BMW will offer a six-speed manual capable of rev-matched downshifts, and a seven-speed twin-clutch sequential manual gearbox (SMG) with then the 2015 BMW M4 and 2015 BMW M3: With the manual transmission, BMW says 0-60 mph will come in 4.1 seconds with the coupe or sedan, while the dual-clutch will need just 3.9 seconds to accelerate from 0-60 mph, thanks to on board launch control.